Darran Grant is your local expert Worcester Accredited Installer! Worcester boilers come in gas, propane (LPG), and oil fuel types so you will definitely find a boiler to suit your home. We know that buying a new boiler can be a daunting and confusing task and that’s why it’s our mission to help you identify the most suitable heating solution for your home. All Worcester boilers come with an industry leading, no quibble guarantee. What’s more, if your boiler is installed by a Worcester Accredited Installer, you may be able to extend your guarantee by up to 10 years. 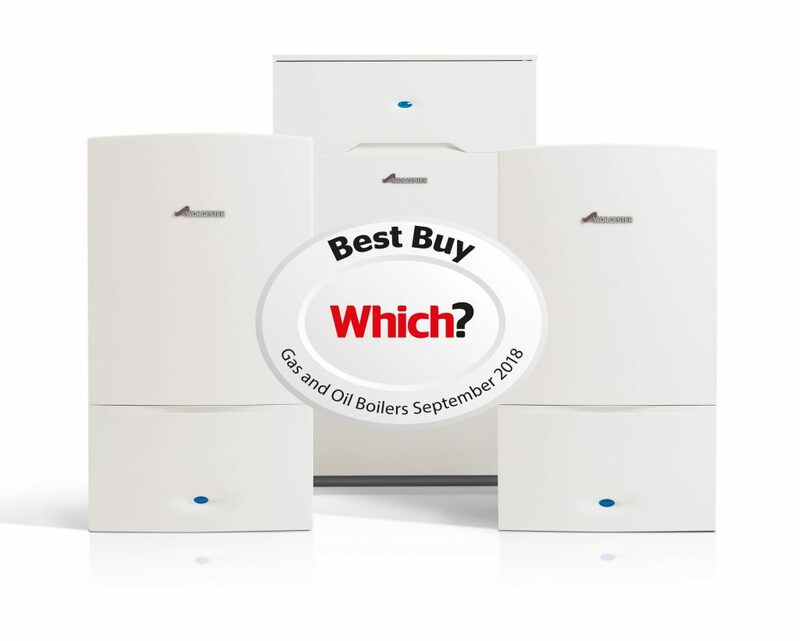 Deciding which boiler will make an efficient and practical fit with your home and your lifestyle can be confusing but you can rest assured that Worcester has a solution for you. To find out more about the right Worcester heating solution for your home contact us today to arrange a FREE, no-obligation assessment.